Yes. 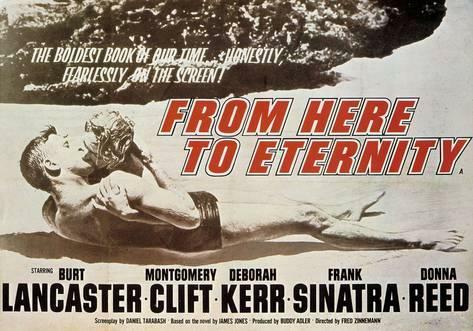 It was a steamy, adult romance coupled with powerful character studies of Sinatra and Clift. I still need to see this movie!